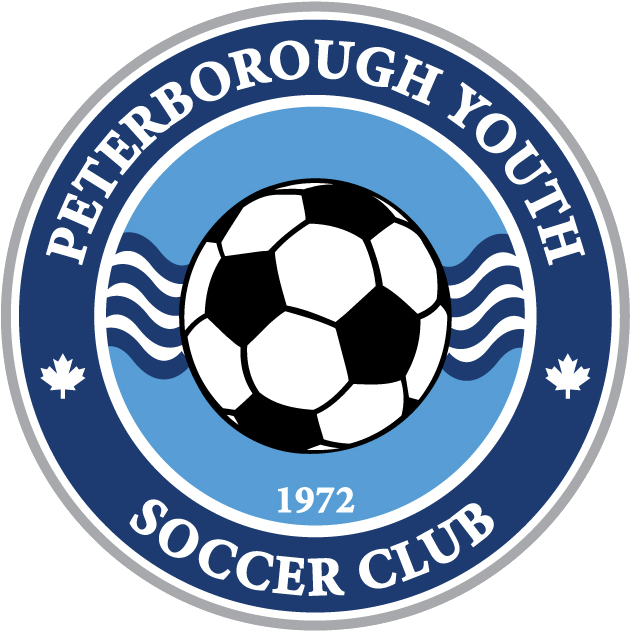 Peterborough Youth Soccer Club – Since 1972. All divisions are short coaches. Please contact us if you can coach this summer! Spaces still available in most divisions!